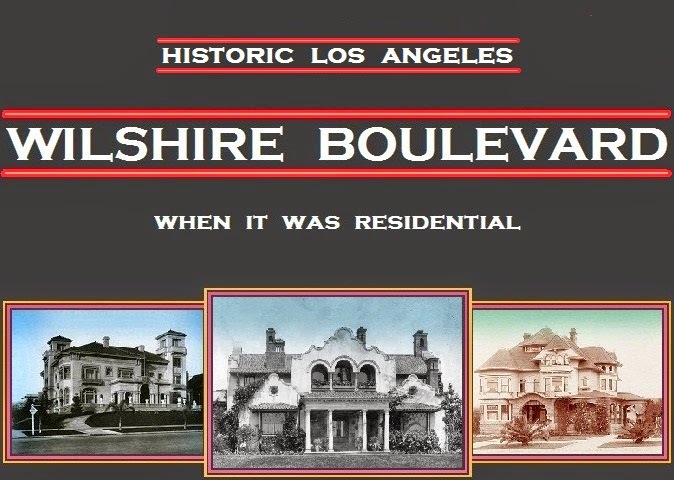 On October 9, 1924, the Department of Buildings issued inner-tube manufacturer John Rose Reilly a permit to begin construction of the boulevard latecomer once at the southeast corner of Wilshire Boulevard and Longwood Avenue. 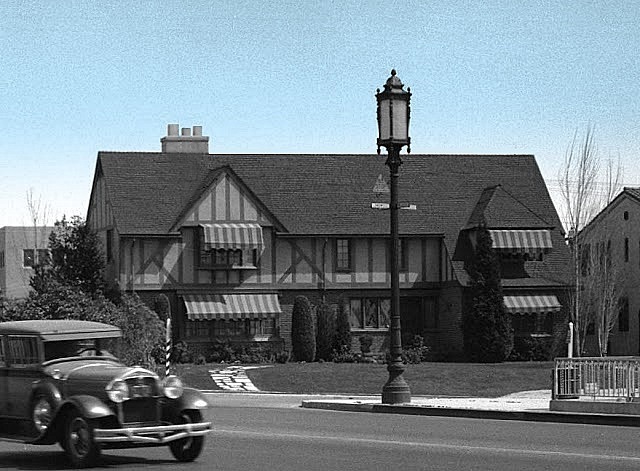 In the midst of the Southern California craze for Mediterranean architecture, 700 South Longwood was a throwback to the aughts, faux-half-timbered English houses being that decade's rage; Marshall P. Wilkinson was the architect. John Reilly died on October 19, 1931; Josephine Reilly moved out of 700 but retained it into the '60s. 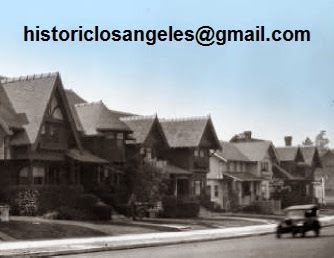 On July 21, 1960, she received a permit from the Department of Building and Safety to convert the house into a school. Lasting another 27 years, a permit for its demolition was issued by the city on May 22, 1987, the same day that one was issued for 707 South Tremaine at the eastern end of the block. A blockfront of condominiums rose on the sites of the two houses the next year. Billed as John R. Reilly, John and Josephine's son, born in 1920, appeared in Story of G.I. Joe (1945), Thirty Seconds Over Tokyo (1944) and The Well-Groomed Bride (1946).